Domenica 13 maggio, ore 19.00, Giardino Biblioteca Panizzi / GHIRRI. Conversazione con: Quentin Bajac, Pippo Ciorra, Alberto Ferlenga. 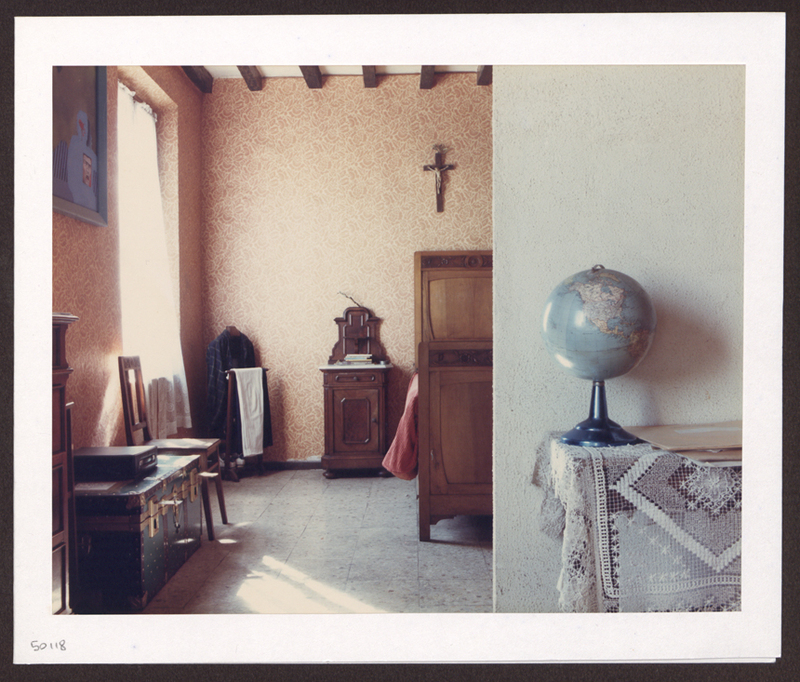 Luigi Ghirri’s connection with Reggio Emilia was a long and intense one, not just in his capacity as an artist but also as the originator, organizer and curator of exhibits, initiatives, meetings and conferences. The exhibit sets out to illustrate chronologically the projects and initiatives in which he was involved in various ways, through the display of catalogues, publications and photographs held in the Photography library – a testimony to Ghirri’s intensive work of investigation and promotion of the culture of photography in close collaboration with his native city.